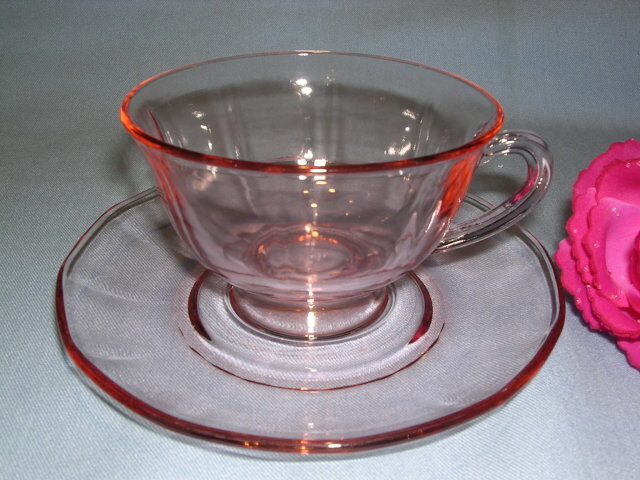 Lovely Rose Pink Fostoria "Fairfax" pattern 2375 Footed Cup and Saucer Set. In excellent condition with no chips, cracks, repairs or utensil marks. 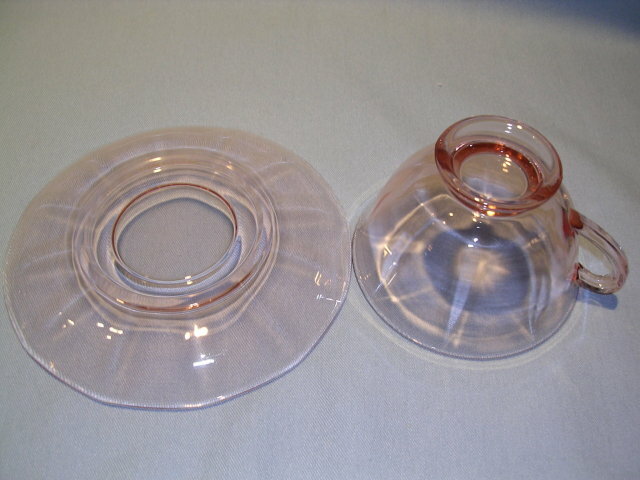 There are eight (8) sets available and are being sold individually by the set of one cup and one saucer. 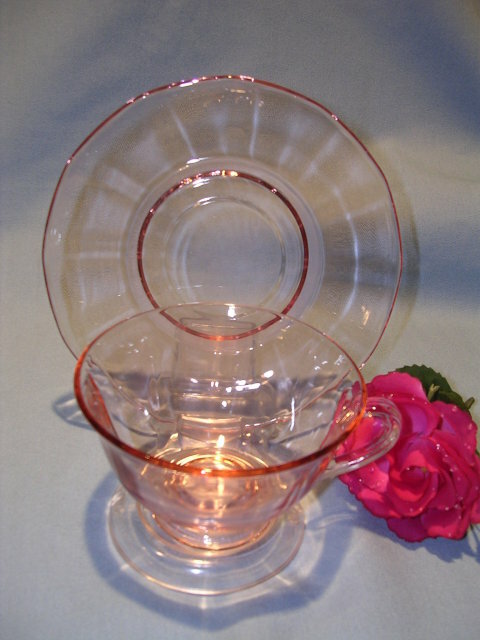 Please see the matching Salad Lunch Plates in the same pattern and color. 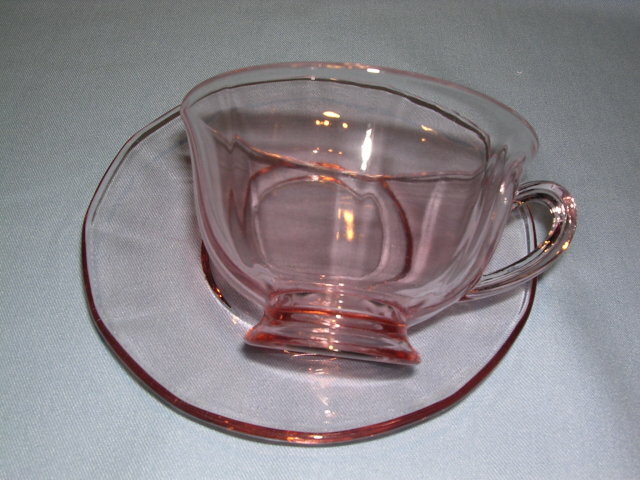 Items Similar To "FOSTORIA ROSE PINK "FAIRFAX " PATTERN 2375 FOOTED CUP AND SAUCE..."